Buy from the developer. Not a resale. 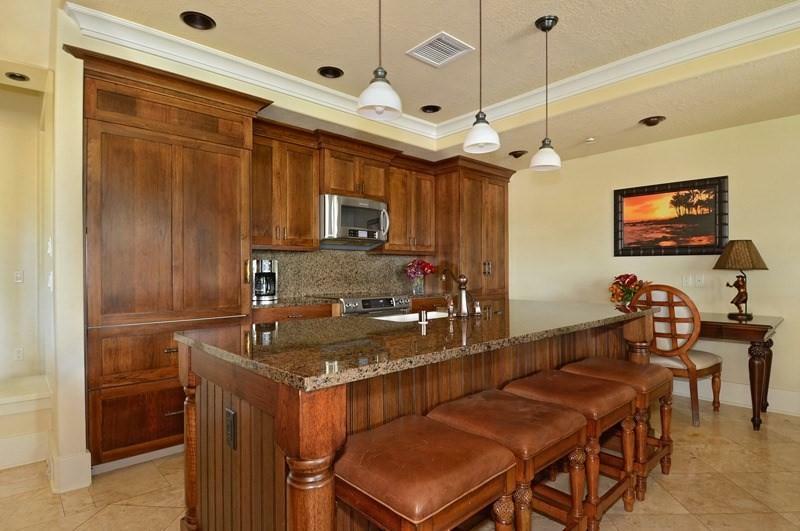 Situated adjacent to the beautiful resort pool, Unit B110 is located on the first floor and includes 3 bedrooms and 3 baths. The unit's corner location makes for easy access to the grounds and clubhouse where a gathering room, meeting rooms and fitness room await. 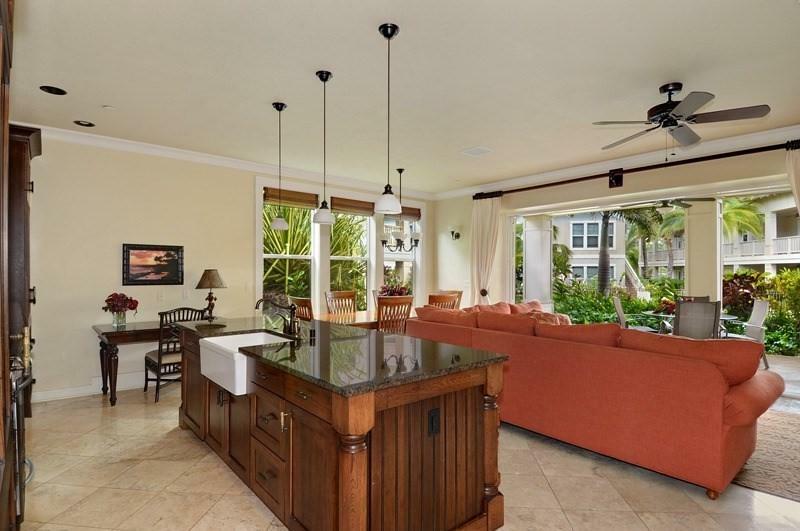 This listing is finished with travertine tile flooring, carpet, central vacuum, dark wood cabinetry, Sub Zero refrigerator, granite and stone counters and a desirable covered lanai.For the first time in Poipu a small boutique property delivers all of the lifestyle amenities that you want. From a clubhouse to fitness center, pool & spa and conference room, Villas at Poipu Kai provides island inspired elegant living. 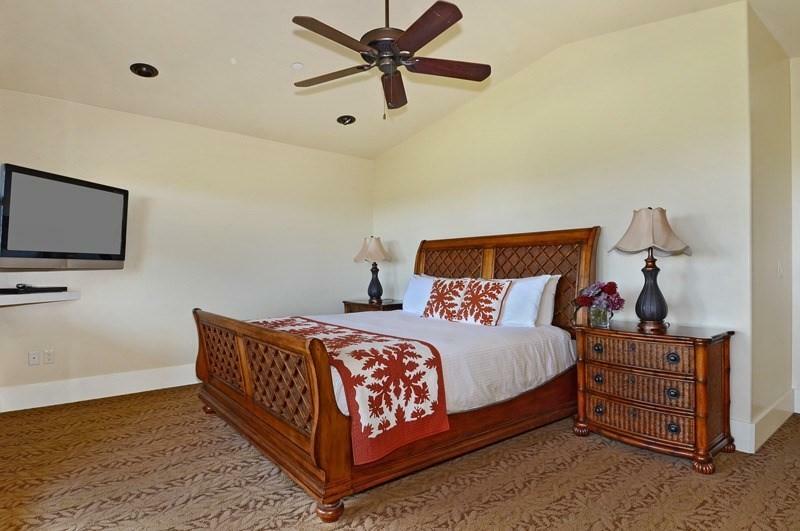 Owners at The Villas at Poipu Kai also have the complement of the full amenities within Poipu Kai Resort where the tennis club, an additional pool and common green space are appreciated. The resort is also linked by an extensive pathway system which provides for access to Brennecke's Beach, Poipu Beach Park and Shipwrecks Beach. The 2018 dues for Unit B110 are: Villas at Poipu Kai $1,365.20 plus Poipu Kai Association dues $394.96.All prospective buyers must read the public report and recorded documents, as these documents are the controlling documents for the project. 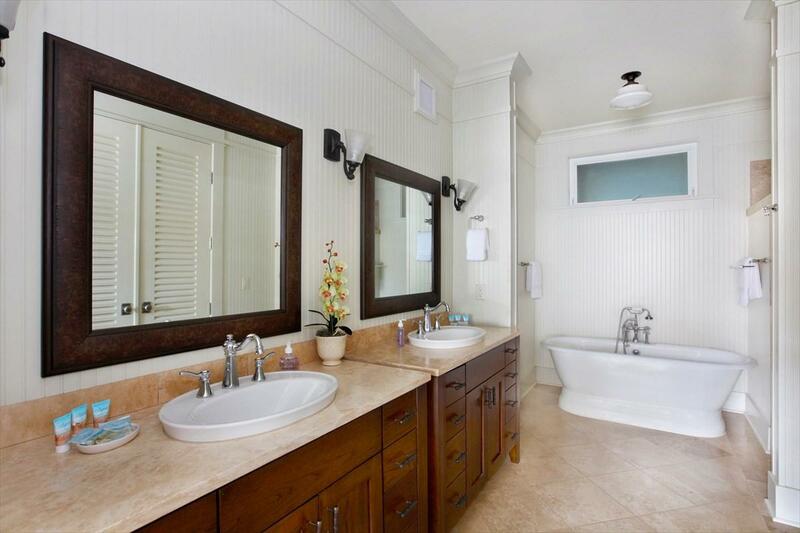 Some photos of this listing are representative of condominium qualities at Villas at Poipu Kai.